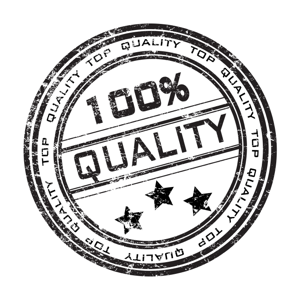 Whether it’s ISO 9001 or other electronic industry standards and regulations, VCC provides full disclosure on all of our materials, as well as quality and environmental system certificates. VCC is committed to maintaining technology and business leadership and to satisfying our customers with superior products of utmost reliability, delivered on time, supported by an organization whose culture is focused on continuous improvement as measured by key metrics, and while holding ourselves accountable to legal and moral requirements. 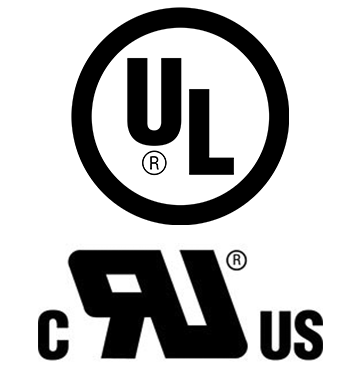 Generally, we pursue applicable UL certification for our products. There are different types of certification granted by Underwriters, VCC is committed to meet the highest health, safety, and environmental protection requirements, for which we have expanded our boundaries entering the European Market, seeking compliance to the applicable Directives as established by the European Commission. As an electronics component manufacturer, VCC is determined to meet and participate in the standardization of assembly and production requirements as described by the IPC, the Association Connecting Electronics Industries. To further comply with our customer requirements and pursue greater quality initiatives,our manufacturing processes are overseen by certified and trained personnel on the IPC-610 (Acceptability of Electronics Assemblies) and the IPC-620 (Requirements and Acceptance for Cable/Wire Harness Assemblies) standards, providing the recognition and value throughout every one of our products. The Commercial and Government Entity Code (CAGE) is a unique identifier assigned to suppliers to various government or defense agencies. The CAGE codes provide a standardized method of identifying a given facility at a specific location. VCC CAGE code is 80X53. VCC is committed to meeting the requirements set out in the European Union’s chemical regulation REACH (Registration Evaluation and Authorization of Chemicals) As it is in our best interest to comply with the legal and environmental requirements it implies, VCC is on constant review and monitoring of materials for VCC product lines. 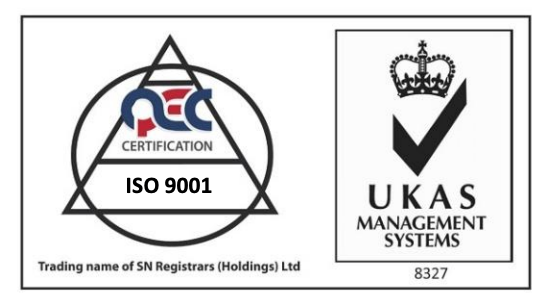 VCC facilities are registered to ISO 9001 2015 Quality Management System. This Registration means that our quality system governing the design, development, manufacturing, delivery, and internal customer service processes for our products has been verified by third-party audits. 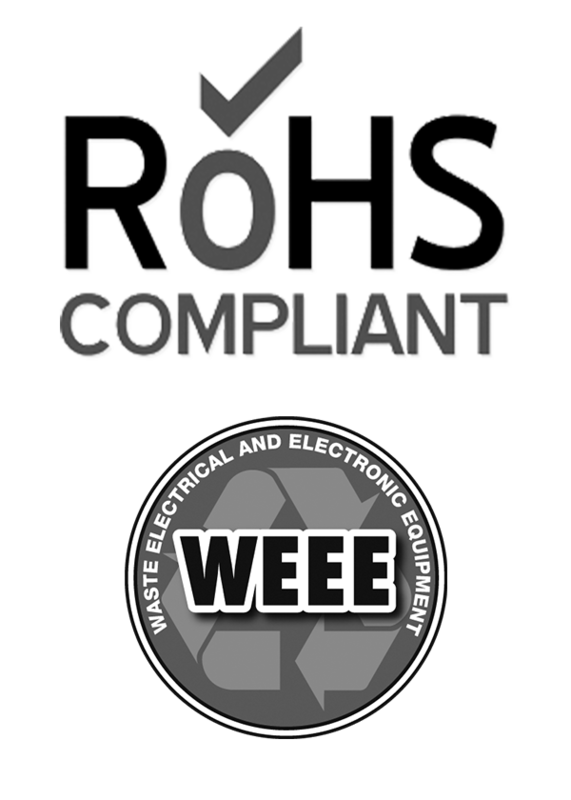 VCC certify that all plastic components manufactured by VCC or for VCC meet the European Union Restriction of Hazardous Substances Directive (RoHS) Position Statement. Visual Communications Company, LLC (VCC) undertakes due diligence to attempt to determine if conflict minerals are used in our products. We state that there are no indications that any products supplied by VCC contain the conflict minerals originated from the named regions. We will continue to monitor our supply chain to ensure we remain compliant with this law. 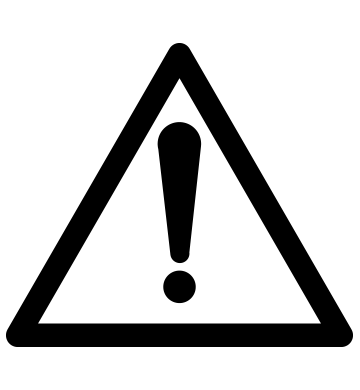 This statement is being made in response to the many requests regarding the status of Visual Communication Company, LLC (VCC) compliance with respect to California’s Proposition 65. We are here to help. Our regulatory group is available by email to answer compliance questions.